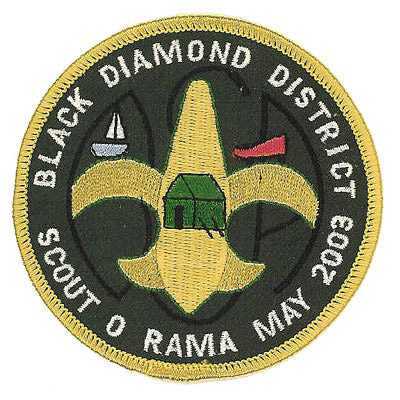 We created this patch for Utah’s Black Diamond District Boy Scouts and their Scout-O-Rama event. 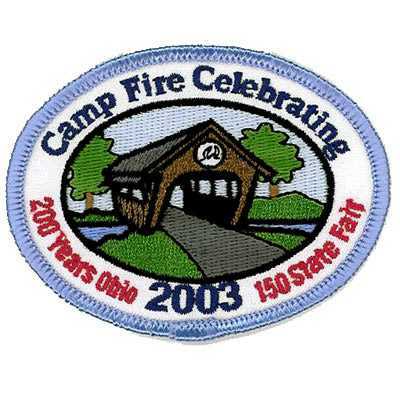 This embroidered patch was made for Camp Fire’s celebration of Ohio’s bicentennial anniversary. 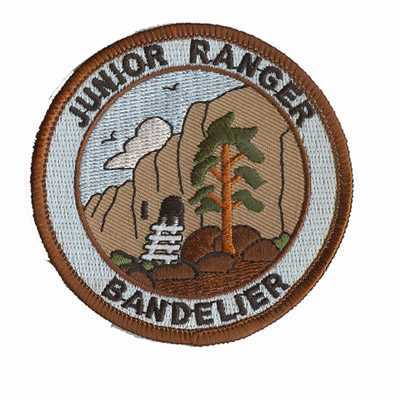 We created this patch for the National Park Service’s Junior Rangers program. 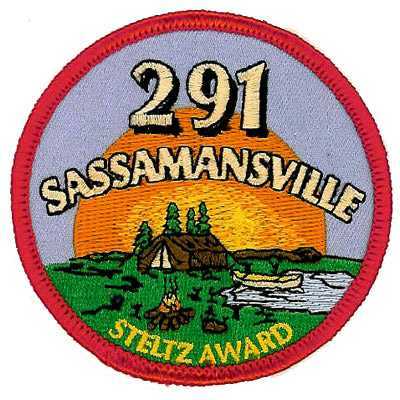 Boy Scout Troop 291 from Sassamansville, Pennsylvania had us create a patch for their “outstanding Boy Scout” award called the Steltz Award. 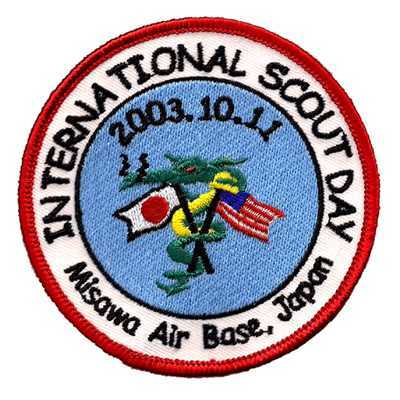 International Scout Day in Japan helps strengthen Japanese-American relations, so we created this patch for the event in 2003. 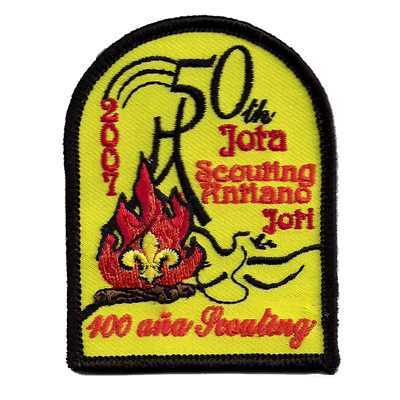 The Scouting Antiano organization of the former Netherlands Antilles had us create this embroidered patch for their annual Jota-Joti competition. This entry was posted in Favorites and tagged artwork, boy scouts, embroidered, Scouts.